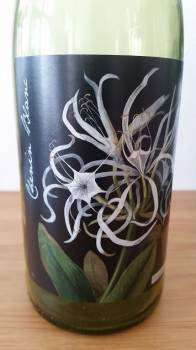 Platter’s 2016 has the 2014 Mary Delany Collection Chenin Blanc 2014 from Ginny Povall of Botanica Wines on 5 Stars and the new Untitled No. 1 2014, also from the Citrusdal Mountain, just behind on 4½ Stars but my ranking is the other way around. Elusive aromatics of citrus, peach, cut apple, earth, spice plus a yeasty note. Broad without being excessively rich on the palate. Layers of flavour, the acidity quite soft, the finish gently saline. No new oak. Abv: 14%. 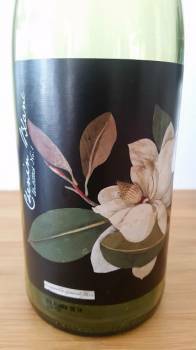 Quite a shy nose – hints of blossom, citrus, white peach, dried herbs and some leesy waxiness. Pure fruit and punchy acidity before a long, dry finish. Wonderfully lithe and composed. 20% new oak. Abv: 13%.